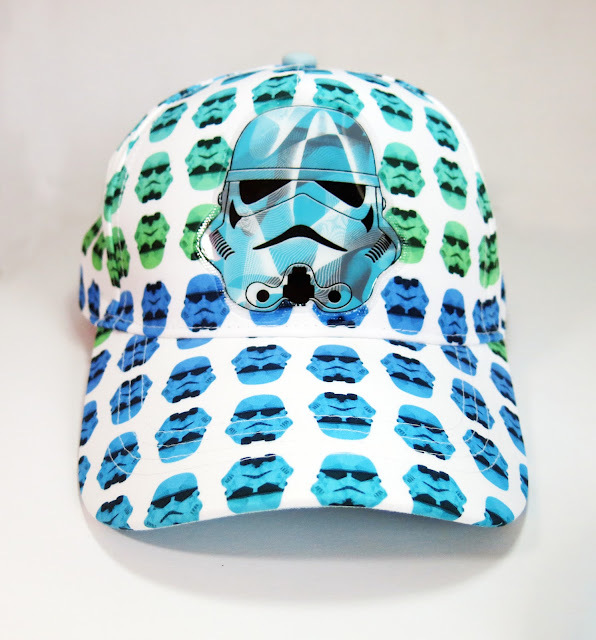 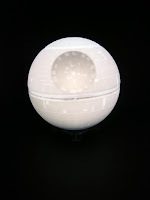 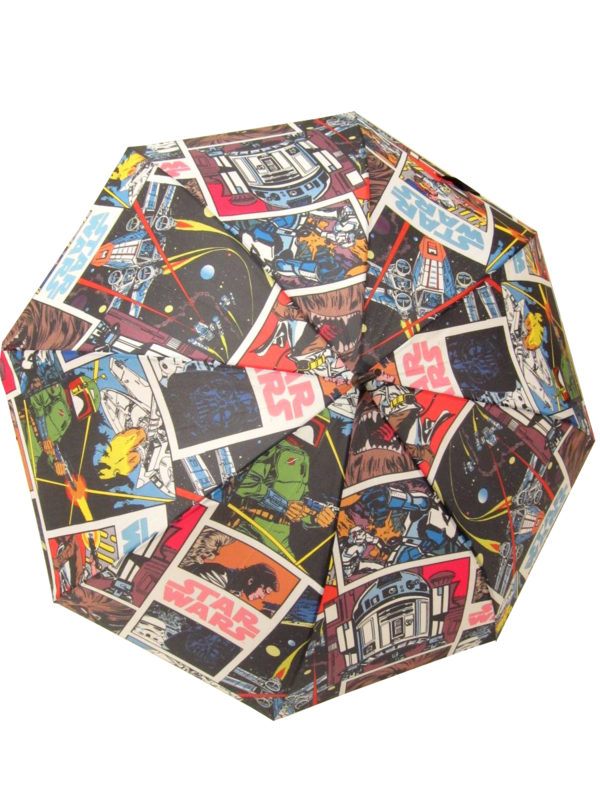 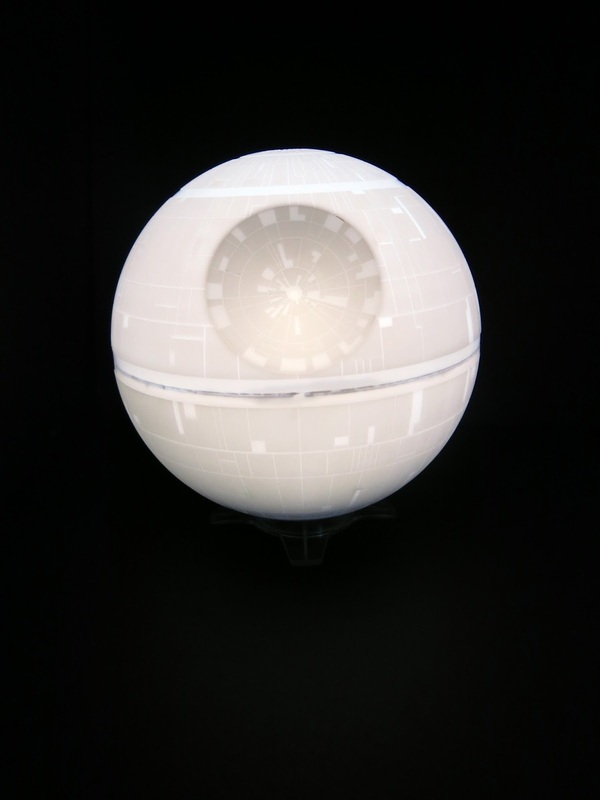 Make your holidays truly epic with collectible Star Wars headgear and accessories. 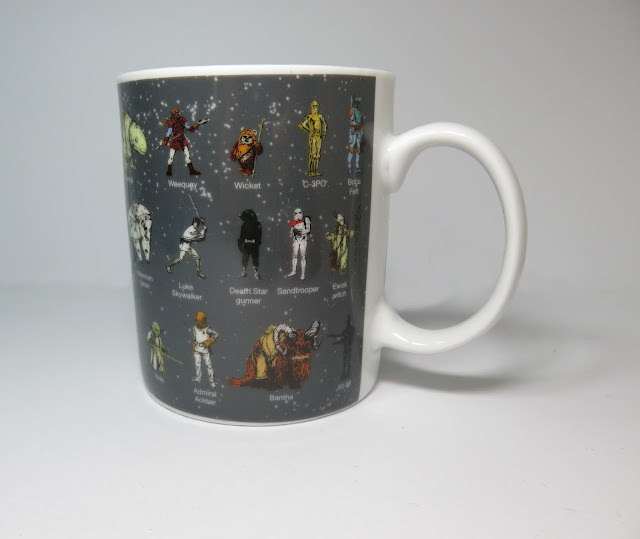 For 40 years, the Skywalker family saga continues to enthrall audiences around the world. 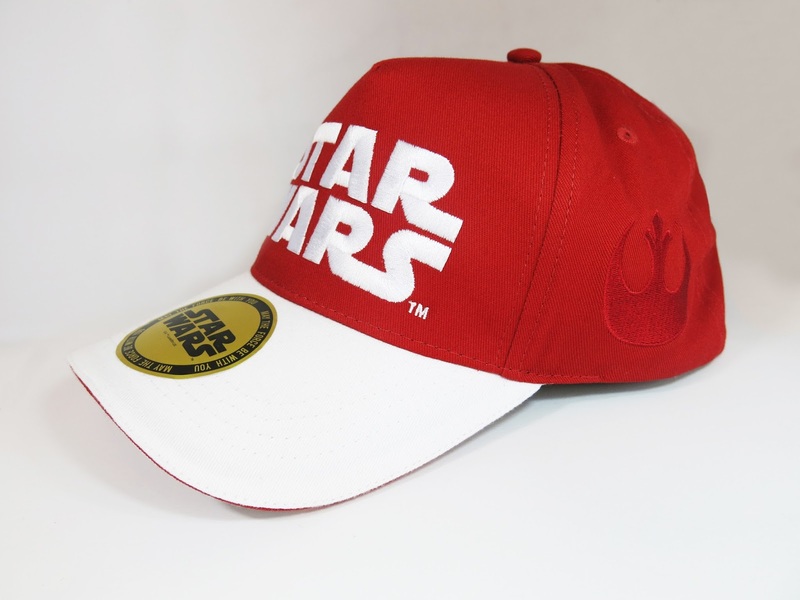 Now SM Men’s Accessories dives back in with the classic characters in a special collection that reinvents the spirit of Star Wars. 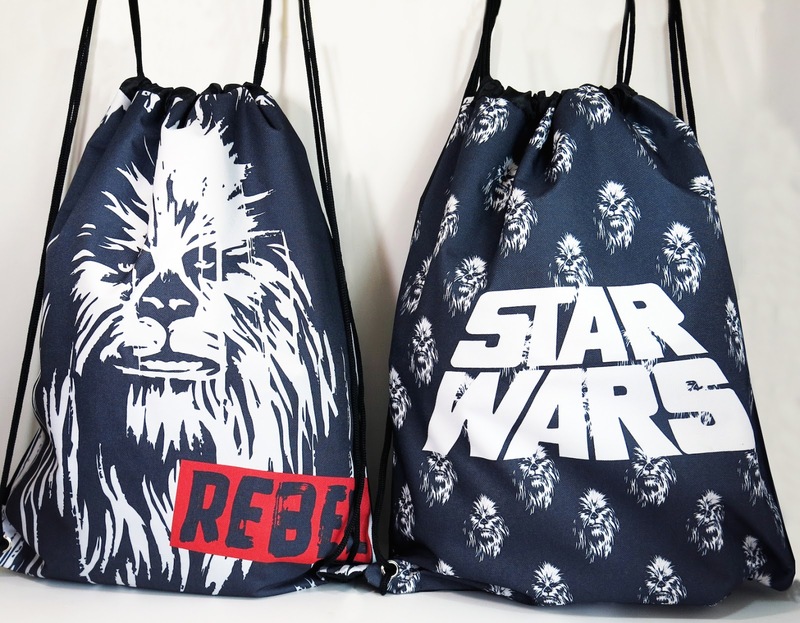 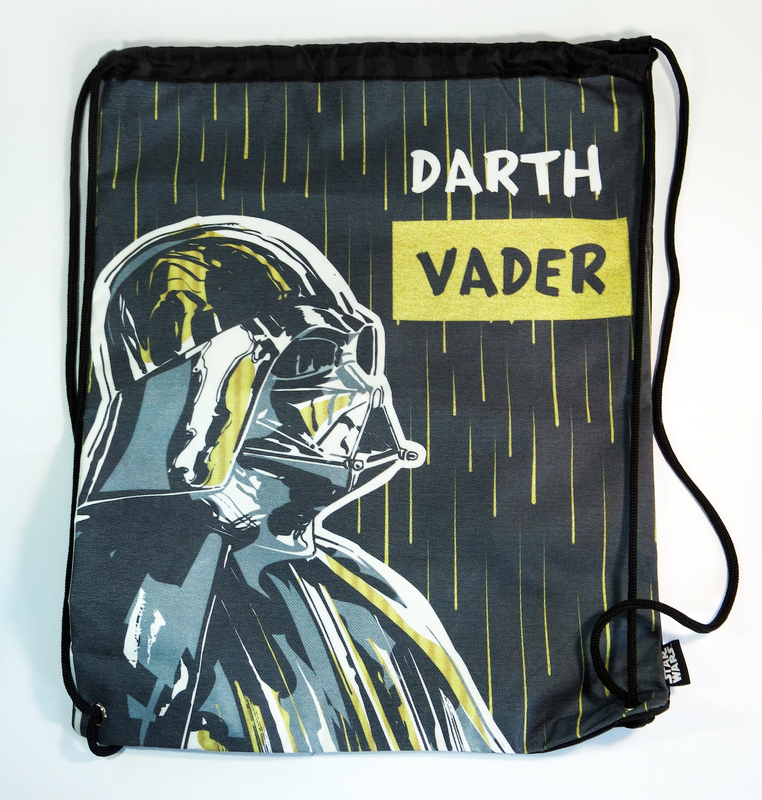 Choose your alliance in rebel or empire caps, drawstring bags and fun novelties. Grab your favorite pieces before they run out! 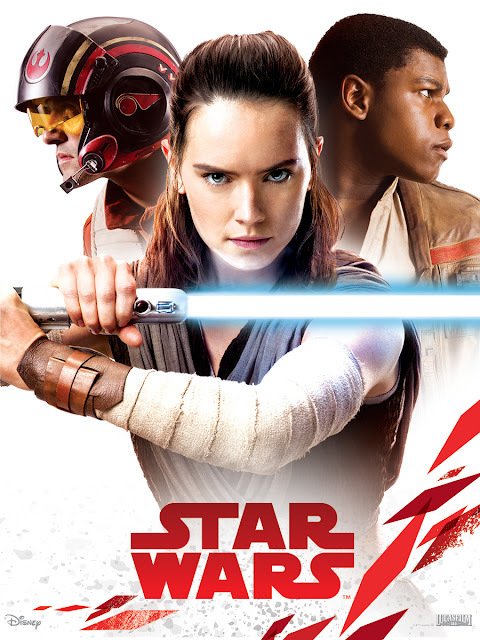 In Lucasfilm’s Star Wars: The Last Jedi, the story continues as the heroes of The Force Awakens join galactic legends in an adventure that unlocks age-old mysteries of the Force and shocking revelations of the past. 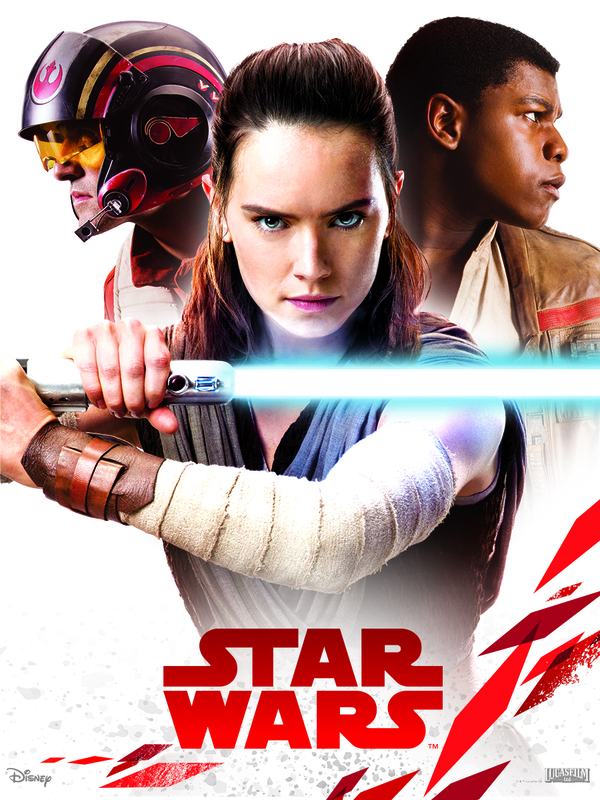 Star Wars: The Last Jedi opens in Philippine theaters on December 13, 2017. 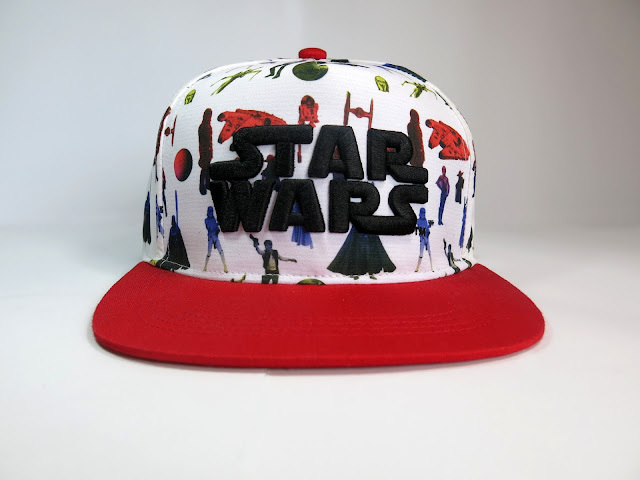 Star Wars: The Last Jedi stars Daisy Ridley, Mark Hamill, Carrie Fisher, Adam Driver, John Boyega, Oscar Isaac, Lupita Nyong’o, Domhnall Gleeson, Anthony Daniels, Gwendoline Christie, Andy Serkis, Benicio del Toro, Laura Dern, and Kelly Marie Tran. 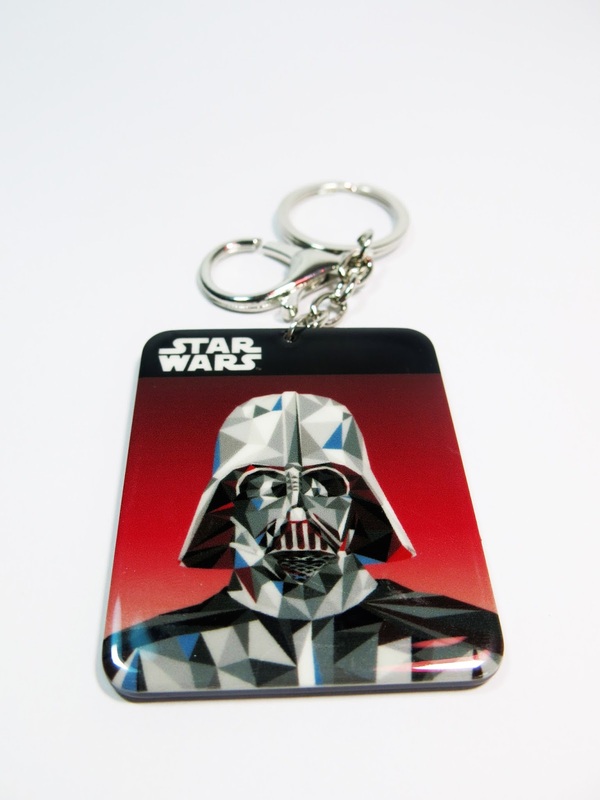 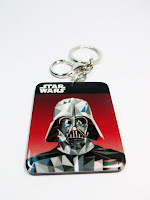 Licensed Star Wars merchandise by Retailasia, Inc. and available at all SM Men’s Accessories in SM Department Stores nationwide.